Thank you so much for all that you did to make our day run so beautifully. It was such a blessing to our families to have someone there who welcomed them, made sure they were comfortable, fed and watered. Our Mums appreciated not having to rush between places, or be in charge of the hospitality. 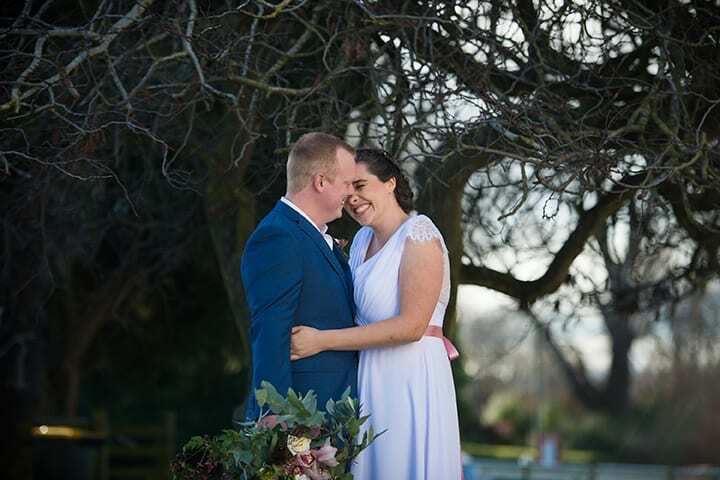 Dan and I appreciate the help you gave us from the initial consultation, all the way through the planning process – talking with venues, organising the amazing vendors and caterers, writing run sheets, updating spreadsheets, considering back up plans, and helping us to stay in budget. In the week of the wedding, we appreciated the amount of stress you alleviated for us by virtue of knowing you had things covered as we arrived in New Zealand, we appreciated you meeting with us to clarify everything, working with the adjusted seating plan, setting up the reception venue beautifully, picking up the flowers and all the other details you sorted. On the day, I was so relaxed knowing that you had everything under control- I loved the way you interacted with our guests, the way you went above and beyond as a photographer’s assistant- throwing autumn leaves and you making the family smile for the photos, and the way you engaged in listening to our speeches. The fact that we hadn’t seen the reception venue until we arrived could have been stressful, but we knew everything would be beautiful from the way you had handled everything else, and we were right to trust you. We are so very thankful to have had the privilege of working with you, and we (and our families) recommend you so very highly to anyone needing support with the planning process, and the event coordination on the day. You are a blessing.